Azure‘s editors were out in force, exploring every corner of the Toronto Design Offsite Festival and the Interior Design Show. 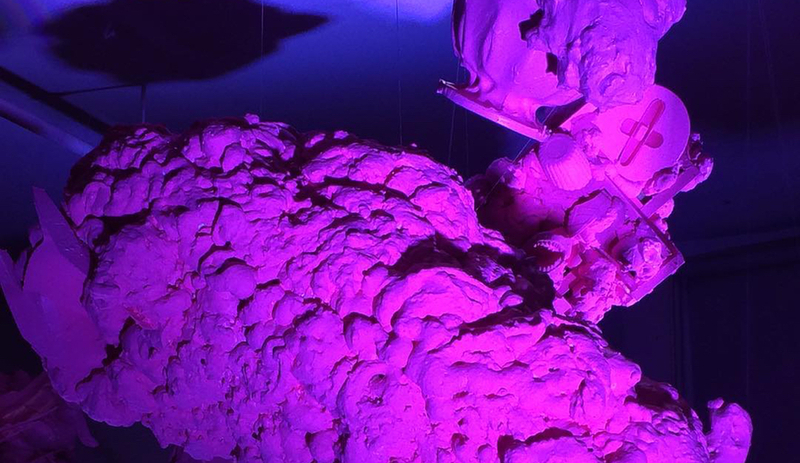 Of the many incredible exhibits, objects and talks they took in, here are the 10 best. 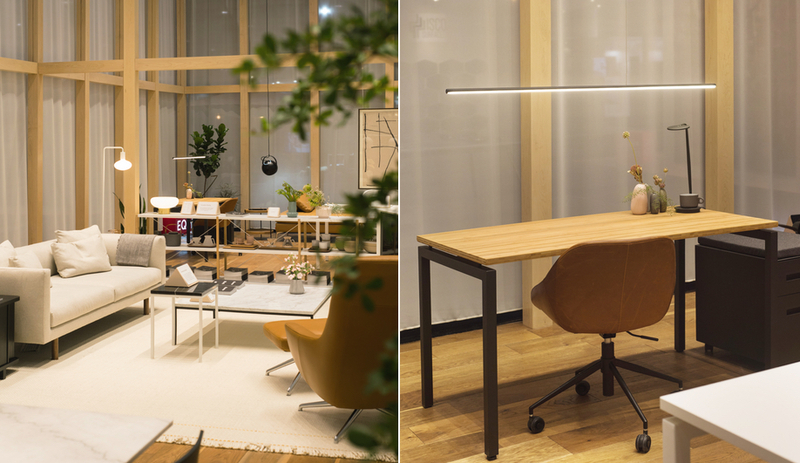 Ensconced in an airy, wood-frame structure draped in sheer fabric, Canadian retailer EQ3’s IDS booth, entitled Home Work, offered an inviting take on the blurring lines between work and living spaces. New additions to the brand’s Novah Office System, notably a clean-lined walnut-top desk, were seamlessly integrated with items like the appropriately named Replay sofa, a sculptural, down-filled piece initially released in 2001 but reissued for the coming season. 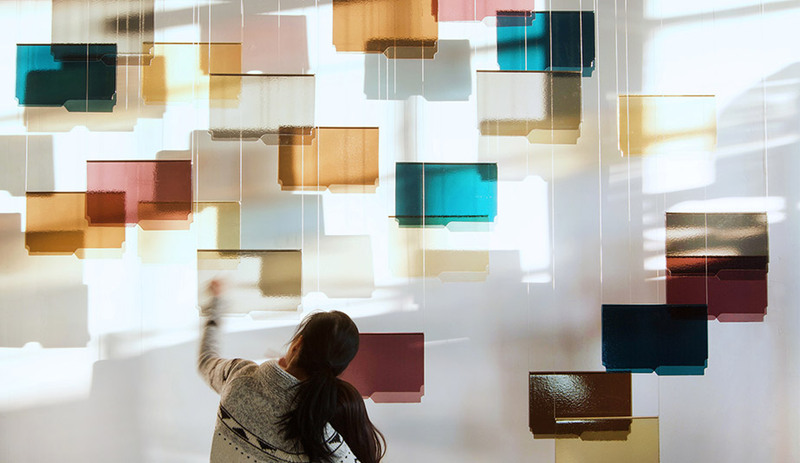 Mirroring the adaptable office furnishings, the booth itself was a reimagined version of the modular wood framework used by EQ3 at last year’s show, an effort by the company to reduce waste. 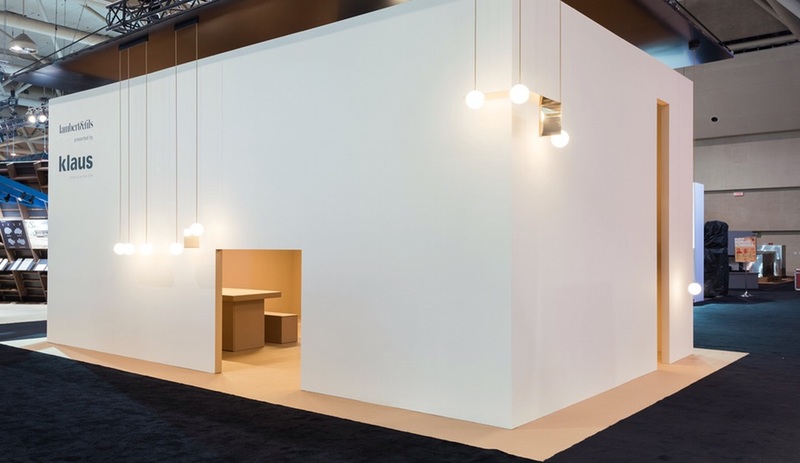 From inside the booth, the white textile served as an effective backdrop for its vision of a live/work cocoon. 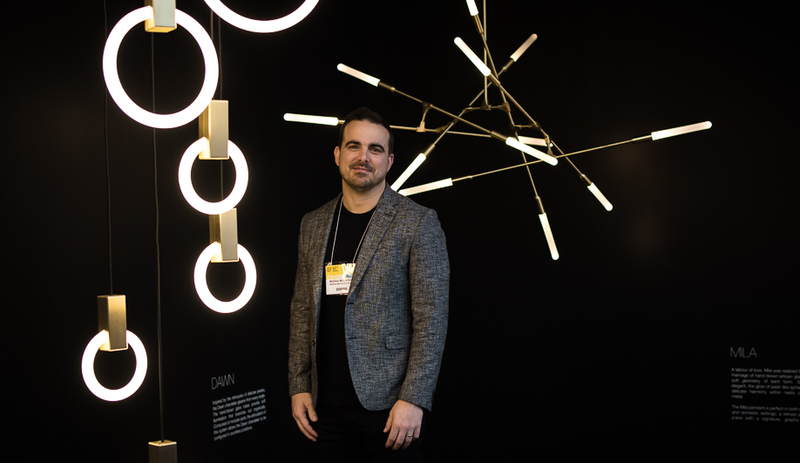 Azure readers will already be familiar with Vancouver lighting designer Matthew McCormick, who we interviewed in our January/February issue, now on newsstands or available online. 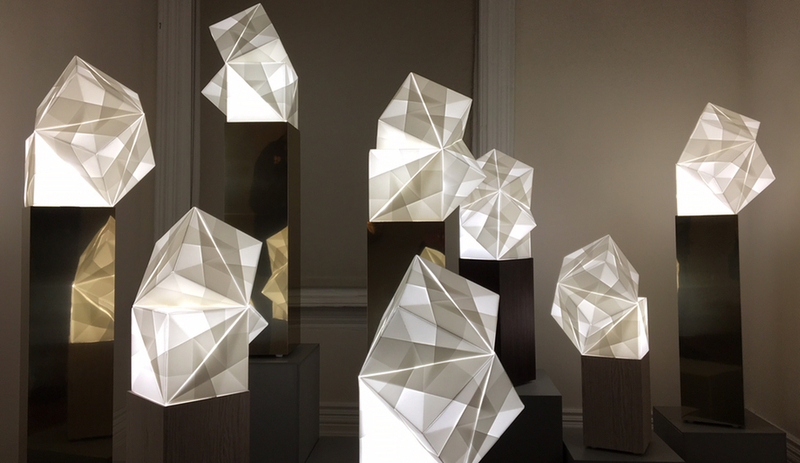 Showing at IDS Toronto for the first time, McCormick enlisted his brothers to help build a triangular booth from scratch, in order to properly show off his collection of five pendants. 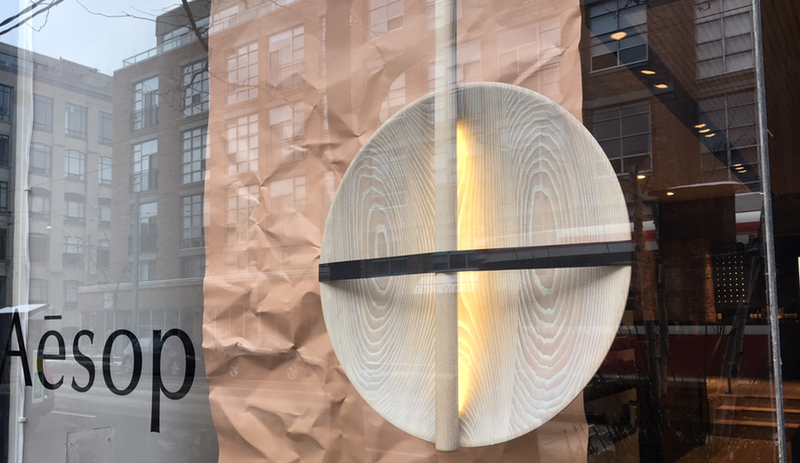 Presented by local stockists South Hill Home, the front-of-house exhibit featured two walls and a ceiling, all painted black to serve as a dramatic background for the luminaires, including the Mila lamp, which launched in London last fall. 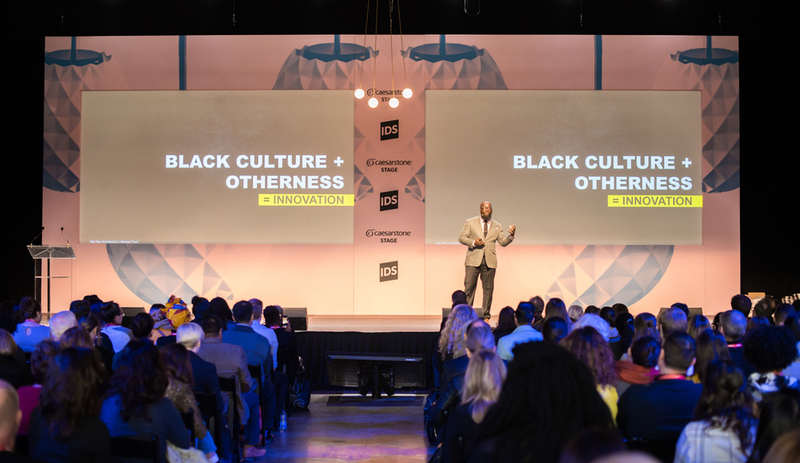 Michael Ford may have been IDS Toronto 2018’s first speaker of the day, but his talk generated buzz that lasted throughout the day. 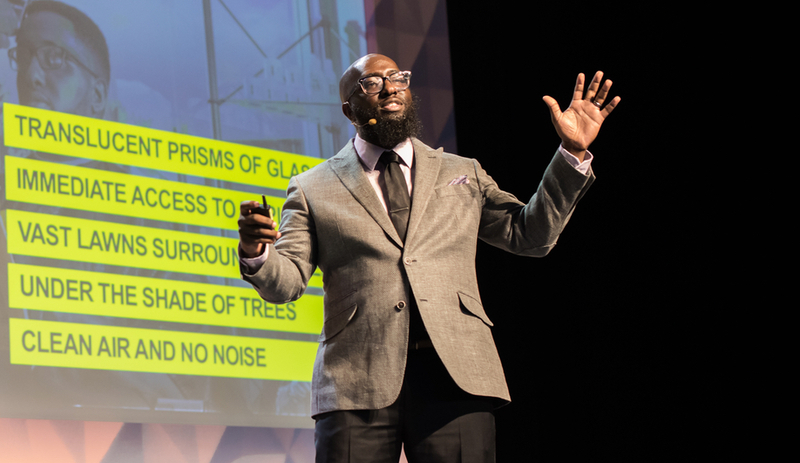 Dubbed the Hip Hop Architect, Ford, an architecture lecturer at Madison College in Wisconsin, explored the intersection of Black music and design with humour, insight and song – including a singalong of Biz Markie’s “Just a Friend.” Ford tackled how urban planning can have a long-lasting impact – especially on racialized communities – and how Le Corbusier influenced the public housing at 1520 Sedgwick, where many say hip-hop was born. Before his talk, Ford told us that his strategy was to make a crowd laugh, though his ongoing work on equity is no laughing matter: Ford ended his talk by detailing the Hip Hop Architecture Camp, which aims to connect underrepresented youth to design, and the Universal Hip Hop Museum, which will add a community-designed museum / housing project to the Bronx. 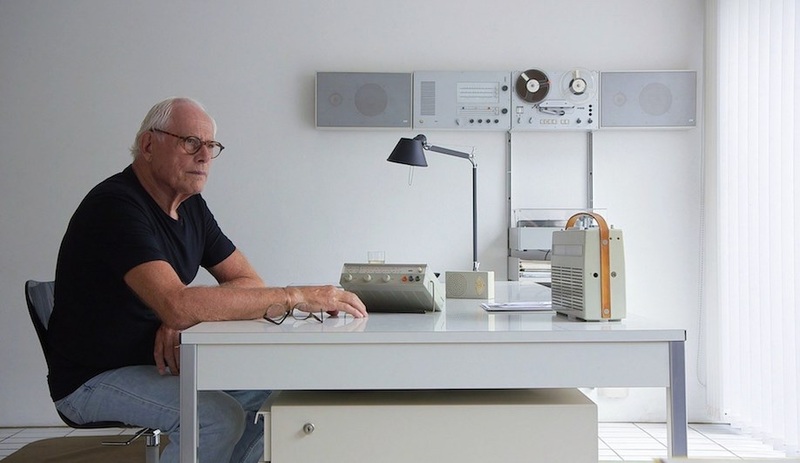 If you missed him at IDS, check his TED Talk. With the opioid crisis worsening, The Designing for Health, Wellness, Action and Destigmatization exhibit at OCAD University was a particularly pertinent show. 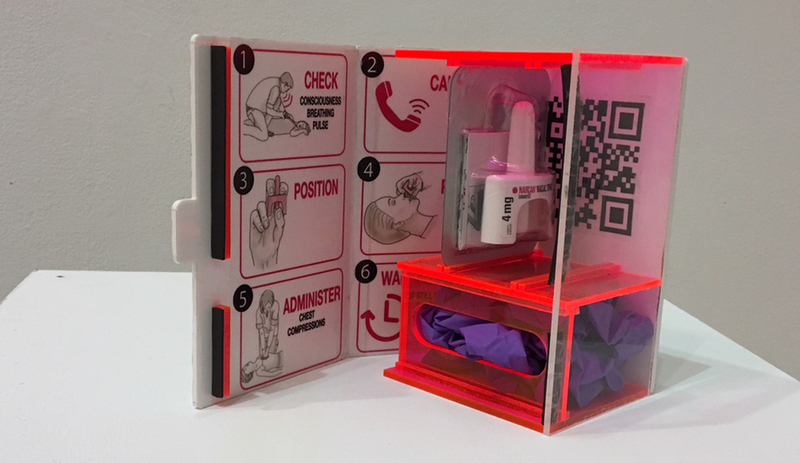 Third year industrial design students created simple and compact pop-up supervised injection sites in response to the need to provide safe spaces for those at risk of overdoses. The purpose was to make Naloxone kits visible, accessible, and to break stigma. The kit that impressed most was by Maddy Bailey, Winnie Chen and Yifei Li (above), whose neon pink storage unit, about the size of a coffee pot, can be accommodated by restaurants and bars and includes simple instructions, medical gloves and Narcan nasal spray. 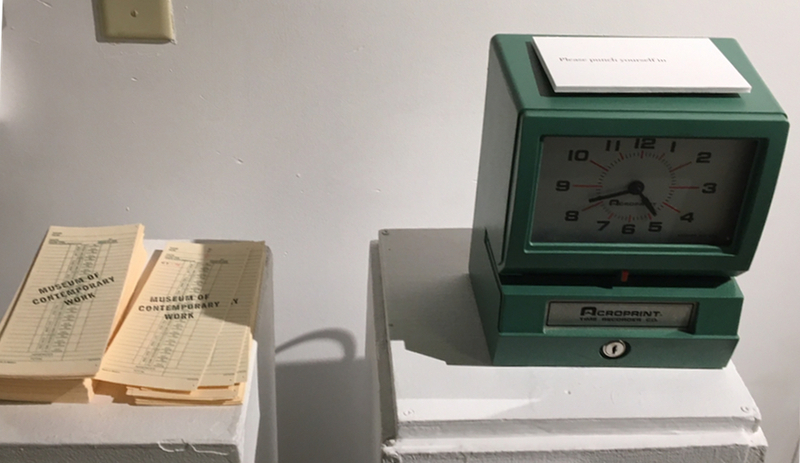 Visitors checked in to Sean Hazell’s Museum of Contemporary Work on a mint-green punch card time clock. 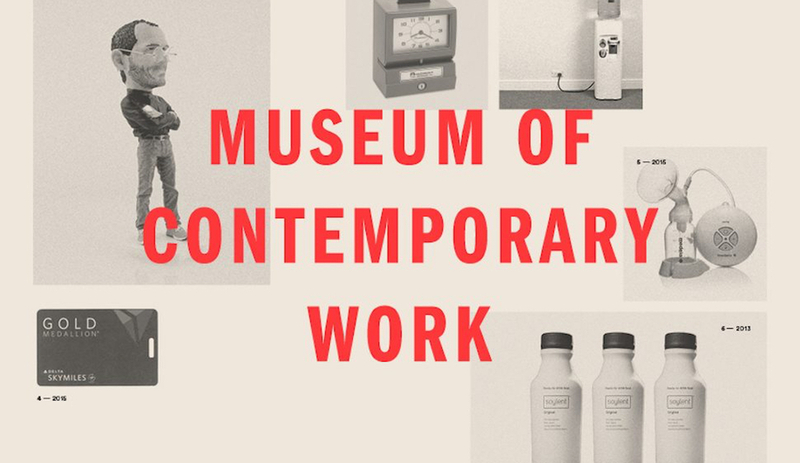 The museum-like exhibit was a look at the past, present and future of labour through work related artifacts that included the evolution of smart-tech in our pockets, from the Filofax personal organizer and Palm Pilot to the iPhone. The collection was on loan from Buxton/Microsoft. 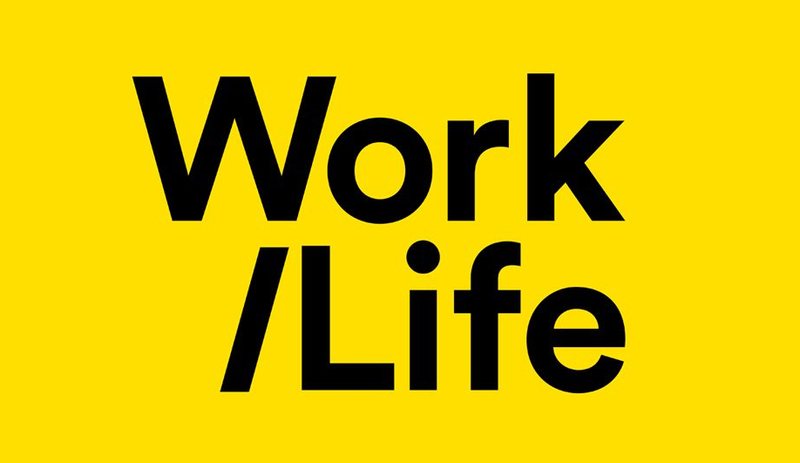 Standout pieces included obsolete corporate appreciation gifts, including a set of gold GM-branded cufflinks from the ’70s, a dog-eared copy of the bestselling career-advice book What Color is Your Parachute? (originally published in 1970 and still in print), and bottles of Soylent, the meal-replacement drink fuelling a growing culture of the chronically overworked. The Gladstone Hotel – the venue, the incubator, and the curator – is a Toronto Design Offsite Festival original. 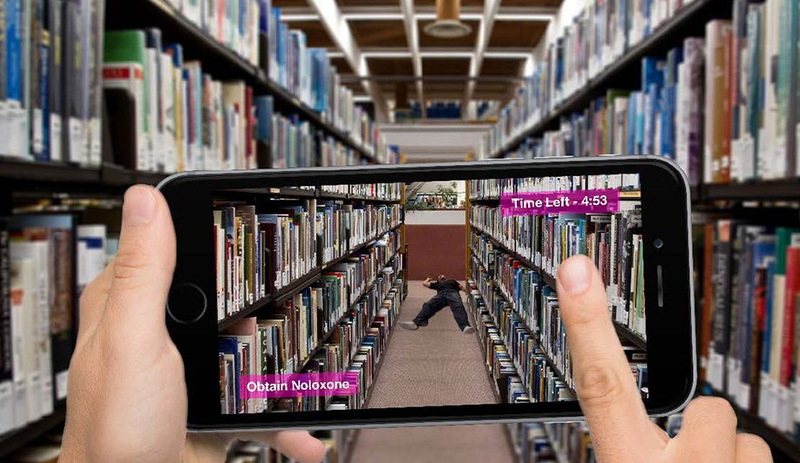 Celebrating its 15th year as host of Come Up to My Room, a show probing the intersections of visual art and design, the hotel again filled its lobby and upper floor guest rooms with sensory-triggering installations that included a VR exploration of Ferris Bueller’s bedroom by Sarah Keenlyside (a virtual version of an exhibit shown two years ago). 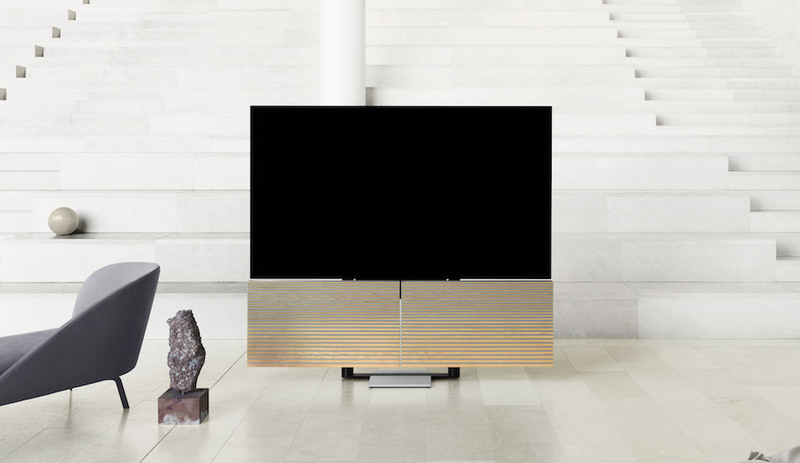 In one room Vancouver’s Concealed Studio presented an elegant collection of origami-esque floor and wall lamps made of folded vellum, wood and metal (shown above). And in another room, expansion foam sculptures by Justin De Lima were strung from the ceiling, an installation meant to reflect on the debris of gentrification (below). On the fourth floor, the hotel hosted Capacity, an 11-strong collective featuring the latest work by female designer-makers. Titled Hiatus, the impressive show – which included rugs, bed frames, mirrors and ceramic sculptures by the likes of Katherine Morley, Katrina Tompkins, Simone Ferkul and Erin McCutcheon – took the definition of hiatus to task. In the all-white upper gallery space of Craft Ontario, paper-thin sheets of glass were folded over suspension wires in a floor-to-ceiling installation, creating a scene for contemplation. 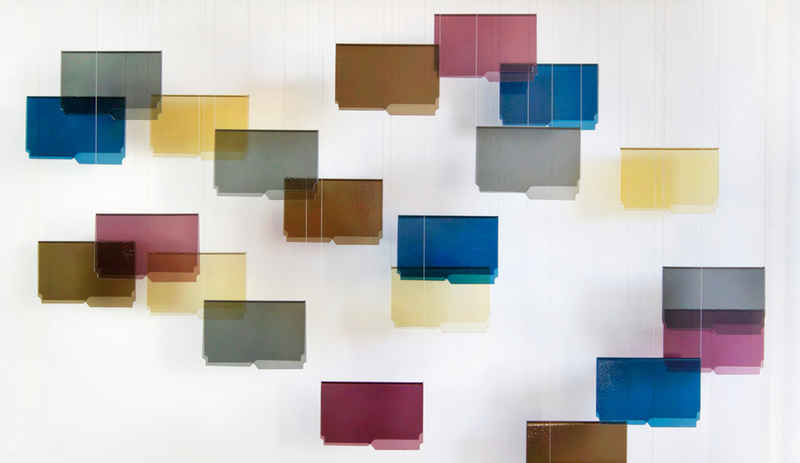 The work of Sylvia Lee, creative director of Jeff Goodman Studio, the file-folder-shaped pieces of glass in shades of blue, amber, yellow and grey formed a central screen that could be walked around and examined up close or observed from a pair of alabaster glass benches set back on either side. It provided an unexpectedly tranquil moment amid the bustle of the TODO festival. 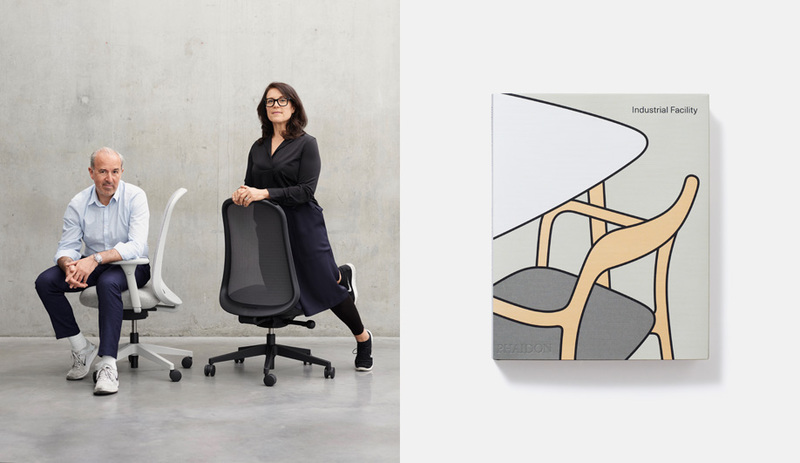 Ten emerging Canadian studios were challenged by Umbra to create multi-tasking objects for tight urban spaces at Work/Life. First place went to Dear Human’s Hangeraki, an energetic wall-mounted rack with swinging parts and a pale-pink vanity mirror (below). 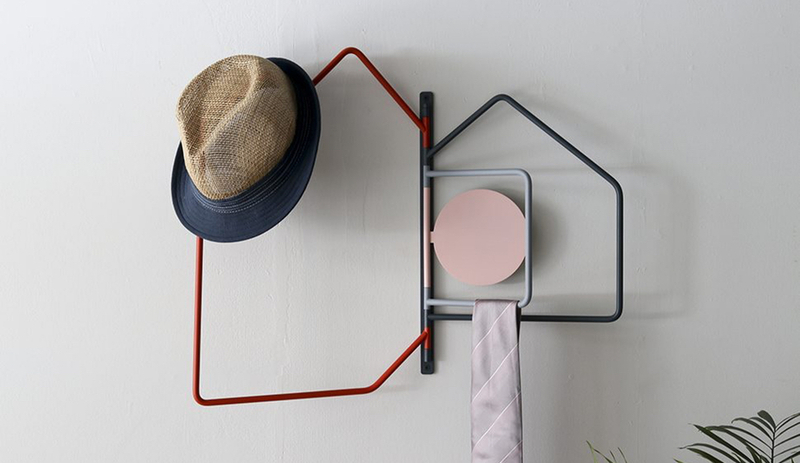 The art deco inspired Orphism Mirrors by MPGMB, which include shelves and hooks for keys, were another highlight. 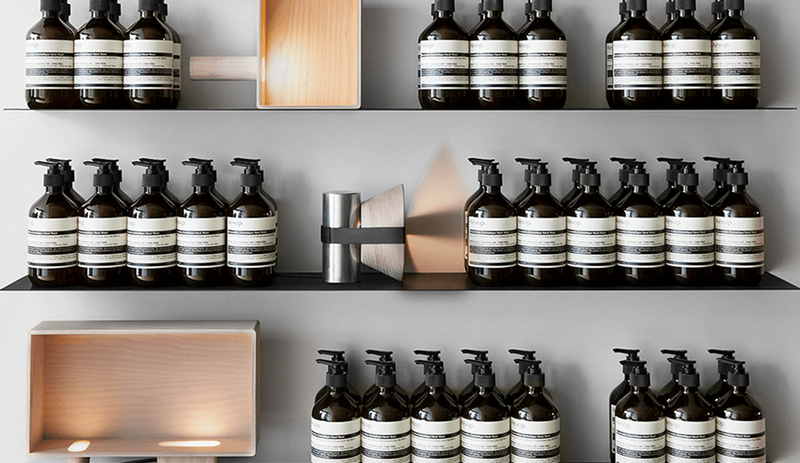 Toronto multidisciplinary studio MSDS turned familiar household objects into stunning lighting installations for its collaboration with luxury skin care brand Aesop. Displayed on a plinth running down the centre of the shop, the artifacts were crafted from sand-blasted wood, leather and other common materials and translated the rituals of personal care and domestic living into sculptures that abstractedly resembled a mirror, bowl, ladle, mortar and pestle cupboard and washbasin. 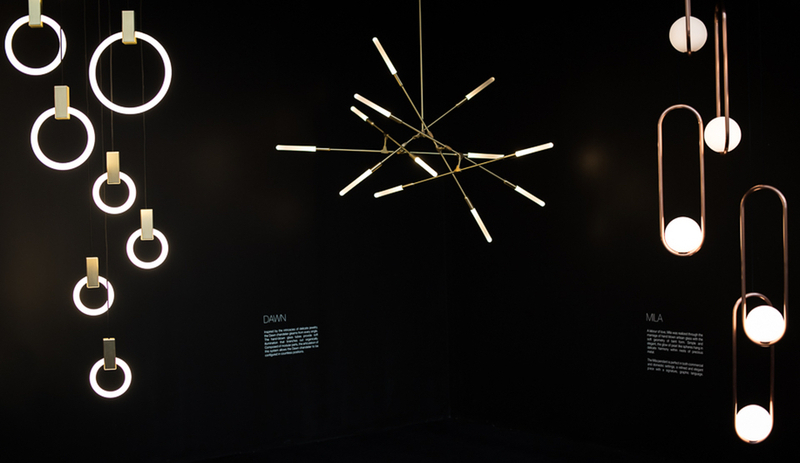 Montreal lighting brand Lambert & Fils marked its IDS debut with the official launch of its Mile light, a collaboration with Guillaume Sasseville. 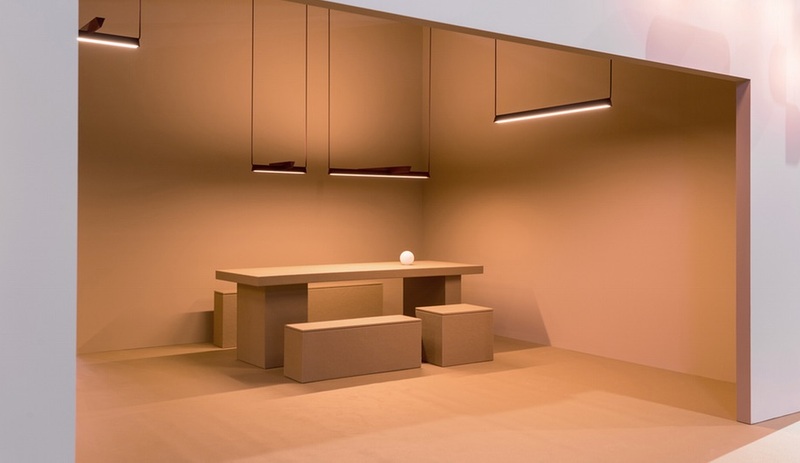 The linear pendants, which were previewed in prototype version at Euroluce last spring, are now available in four powder-coated aluminum colours. 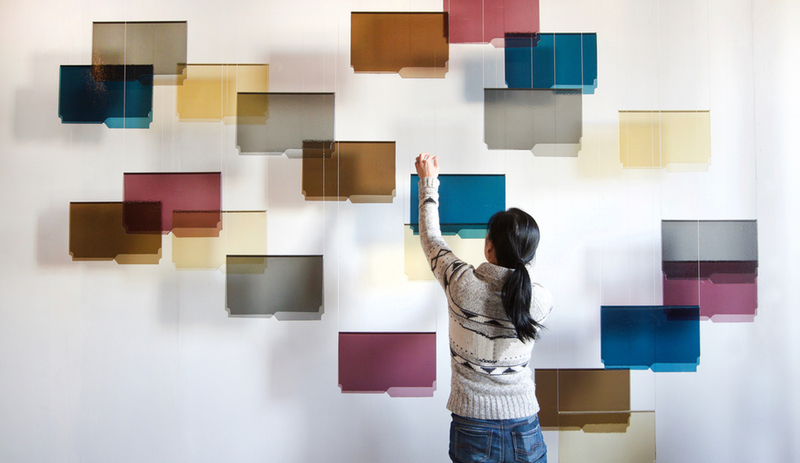 At IDS they added a warm glow to a rosy interior, punctuated by unexpected cutouts. 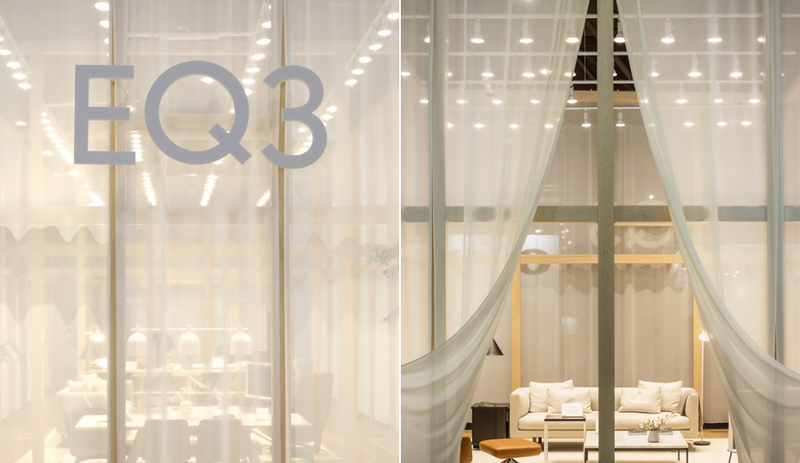 A partnership with local retailer Klaus by Nienkamper, the booth made Mile the star of the show inside, but drew showgoers in with an exterior wrapped in globes from the Laurent Collection, Lambert & Fils’ most recognizable product to date.